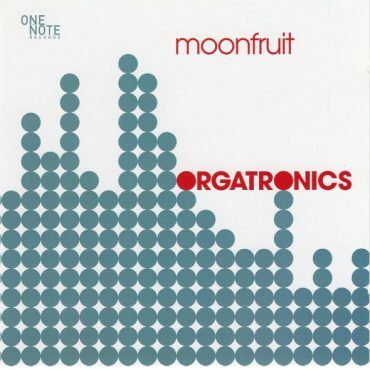 Orgatronics is the brainchild of producer duo Sam Bell and Rich Arthurs who both have a long and rich history on the UK Latin jazz scene. Fusing traditional flamenco and Latin instruments and techniques with state-of-the-art electronica and a pop sensibility, the duo have created a truly unique musical creation. Added to this is the dreamy vocals of ex-classical star Emily Levy, squidgy Moog keyboards from Morcheeba’s Dan Goldman & sublime jazz trumpet from the award-winning Malcolm Strachan. Sam Bell has been a leading percussionist on the UK’s Latin scene for many years (having co-founded The New Mastersounds and the UK’s leading salsa band The Casa Latina All-Stars). He has also developed a unique take on the Cajon – the flamenco/Latin-American percussion instrument that recreates the sound of a conventional drum kit, and is the backbone of the Orgatronics sound. Rich Arthurs, a classically-trained guitarist and former member of the unconventional Latin jazz group Saudade, went on to study Brazilian music and has since developed his own inimitable approach to the instrument that combines elements of rock, classical, flamenco and Latin techniques. The band’s debut album, Moonfruit was released in 2005 on One Note Records to great press reviews and, all these years later, it continues to receive vast amounts of airplay around the world. 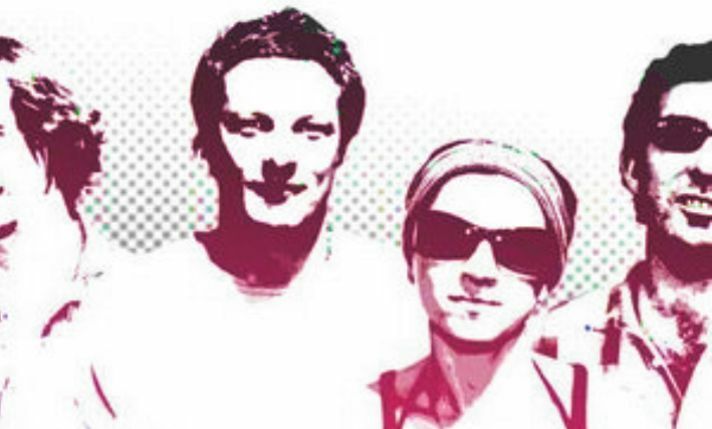 And several tracks from the album have been featured on ambient and chill out compilations including on albums from the most famous label of all in this genre, Café del Mar. Since the album’s release the band have been constantly in demand, performing at festivals and clubs around the UK. Alongside original material their shows feature traditional Brazilian song structures and harmonies, which they overlay with a modern aesthetic, breathing new life in to familiar forms. Captivating vocalist, Emily Levy, sings in Portuguese, Spanish and English. Her expressive improvisational style brings both soulful melody and an ethereal feel to the unique Orgatronics sound. Moonfruit is a unique fusion of Latin, pop and electronic sounds that are hard to find anywhere else…or, to put it another way: think Manu Chao starting a fight with the Gotan Project cheered on by Air and Tito Puente.